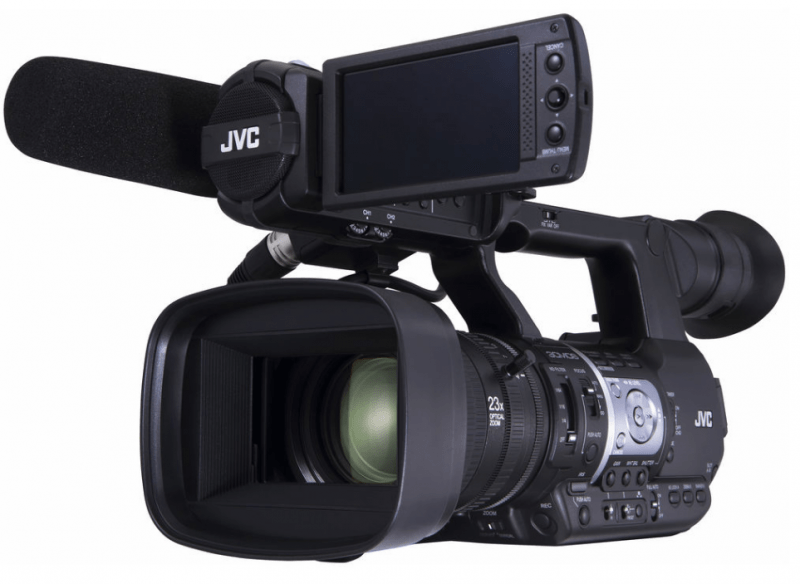 Lightweight and user friendly are just two of the attributes that make the JVC GY-HM620 ProHD Mobile News Camera ideal for independent production as well as for news and sports. 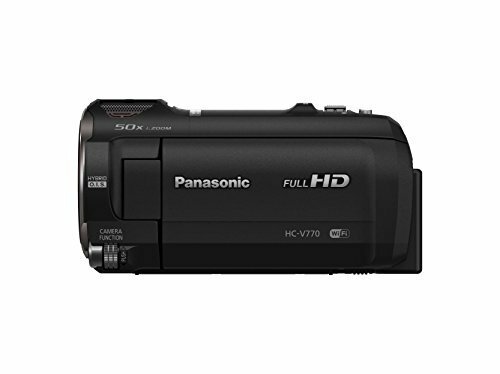 The camcorder is based on the design of the popular GY-HM600 but with improved features. Greater sensitivity can be achieved with the GY-HM620 thanks to upgraded CMOS devices. With a brighter LCD display, viewing and reviewing scenes in outdoor daylight is made easier. Above all, the GY-HM620 is capable of delivering outstanding imagery which every videographer wants from a device. The GY-HM620 has three 1/3” 12-bit CMOS sensors each with a 1920×1080 resolution. It comes with a 23x Fujinon autofocus wide-angle zoom lens with manual focus functions and zoom compatibility. Optical image stabilization is also a feature provided with the camcorder so images turn out less shaky. The camcorder also has a built-in 3-position ND filter (1/4, 1/16, and 1/64). In terms of input and output ports, the GY-HM620 has both HD/SD-SDI and HDMI outputs as well as two-channel balanced audio mic or line switchable inputs which have phantom power supply. 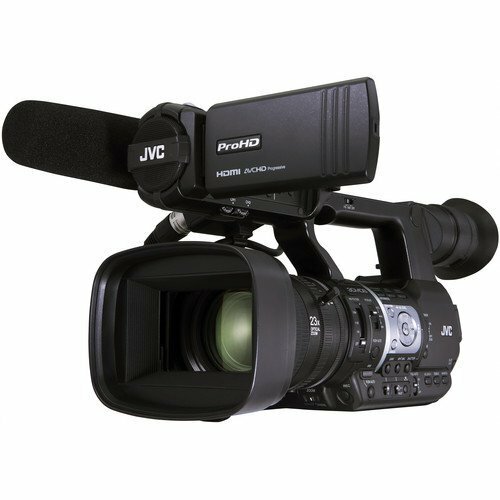 When it comes to recording, the JVC GY-HM620 records in broadcast compatible NTSC format with frame rates up to 59.94p. The GY-HM620 supports several encoding formats: HD MPEG (35/25/19 Mbps), AVCHD (1920×1080 @ 60i), 1080 @ 60p, and SD H.264. 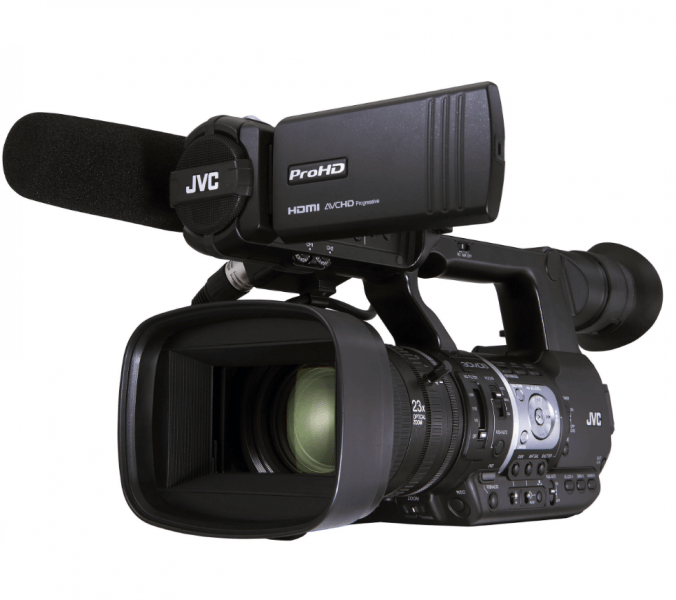 It also has wide media format compatibility including AVCHD, MP4 (XDCAM EX), and MOV. Pre-recording is another useful feature with the GY-HM620. 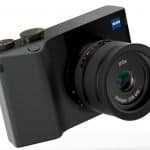 With this, the camera will record up to 15 seconds in cache memory continually. The live signal will be added to the cached recording when the trigger is pressed. This feature can be used in situations where the start of action can’t be determined. As such, operators can still record the event that transpired even though they clicked the record button after it happened. Continuous recording is also supported in the GY-HM620. Two memory card slots are available (SDXC/SDHC) and they also support dual backup. A number of extra features come with the GY-HM620 as well, and one of them is a built-in GPS which is helpful when it comes to determining locations. Time lapse recording is also supported in the GY-HM620 which allows users to be more creative with their videos. The built-in stereo microphone is also a nice touch as is the 0.45-inch 1.22M pixel color viewfinder. The GY-HM620 is fitted with elements that allow it to take excellent images. Two components make this possible: the 23x Fujinon lens and the three CMOS sensors. In particular, the sensors have really high sensitivity: F12 @ 60Hz and F13 @ 50Hz. The on-board FALCONBIRD image processing engine also helps achieve outstanding image quality with its 2D DNR processing as well as chromatic aberration compensation, shading and wide dynamic range. 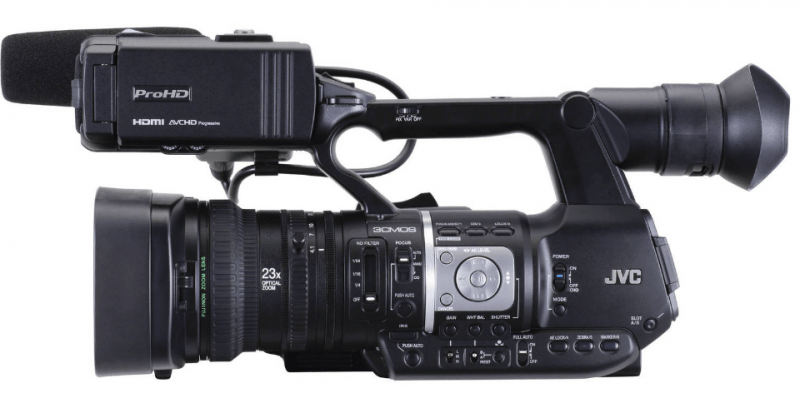 Multiple recording format options are available with the GY-HM620: MOV for Final Cut Pro, MP4 (compatible with XDCAM EX), and AVCHD. Footage, both HD and SD, are recorded into SDHC or SDXC media cards and can be done continuously thanks to seamless relay recording. In addition, footage can be recorded into the two memory cards which results in instant back up. The 3.5-inch 920K pixel LCD monitor is top-mounted which allows shooting to be done at various angles when the camera is handheld. The GY-HM620 also has a built-in 4-position ND filter which allows for more flexibility depending on the lighting situation. 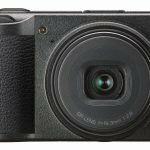 Superior low-light performance is achieved thanks to the Fujinon 23x optical zoom lens – this is the highest magnification in the industry. The GY-HM620 may be an improvement on the GY-HM600 but it still doesn’t support live streaming. The camera was released together with the GY-HM660 which was an upgrade of the GY-HM650, which had the live streaming capability. Live streaming is such a big trend these days – it can even be done over YouTube – but since the GY-HM620 doesn’t support it, customers who want the option will have to settle for a different model like the GY-HM660. Although the image details are gorgeous when shot with the GY-HM620, consumers looking for something more will lament the fact that this model doesn’t support 4K recording. 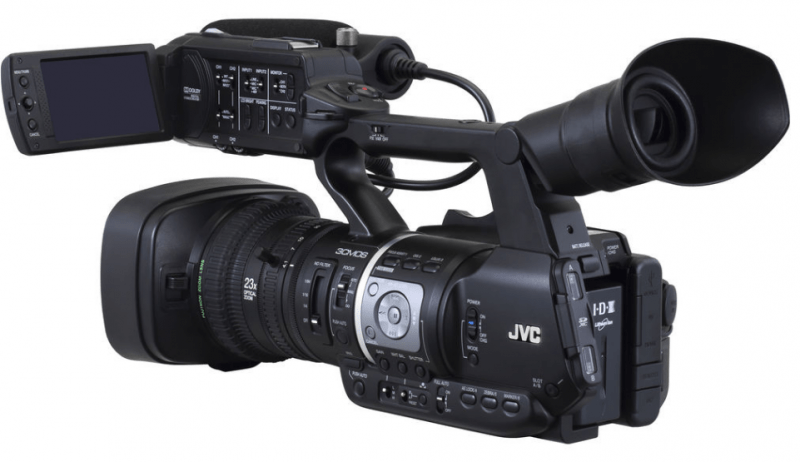 The JVC GY-HM620 is a beautiful camera and it produces stunning imagery. 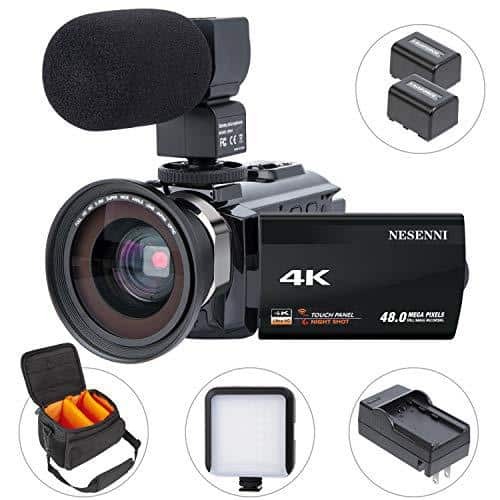 While consumers can be disheartened at the fact that it doesn’t support 4K recording or live streaming, they can be satisfied with the gorgeous output and the user-friendly nature of the camera. After all, it’s not always the gear that matters but how the scene is captured.